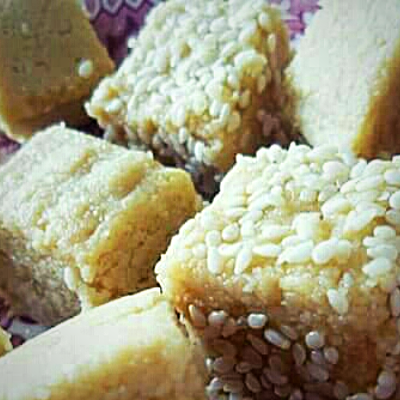 This raw almond halva is one of my favourite treats. It’s totally guilt free, gluten free, easy to make, healthy and delicious. It’s dairy free and packed with healthy fats. It makes a very tasty alternative to sugary sweets. All you need is ground almonds, tahini and honey. Milena Kaler is a is a qualified London Nutritionist, weight loss and digestive health specialist, trained in the principles of Functional Medicine. Milena sees patients with chronic health conditions, as well as clients looking for support to optimise their health. Some of the areas Milena can help with include: weight loss, digestive, hormonal, immune and skin health. 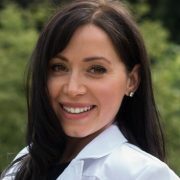 Scientific and holistic in approach, Milena looks at all aspects of a client’s health. She embraces a systems-oriented approach aiming to get to the root cause of health and weight issues instead of simply focusing on the symptoms. Milena sees every person as an individual with different problems and different goals. She takes time to listen to her clients’ specific concerns to develop customised nutrition and lifestyle plans, based on laboratory test results. Having overcome her own chronic health and weight loss issues, Milena really understands how it is to feel overwhelmed by poor health and can relate to her clients when they first come to see her.